O.F.F. 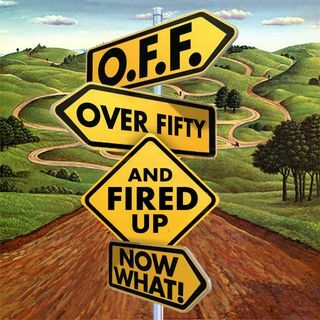 Over Fifty and Fired UP Now What! An on-going weekly series of two people over fifty who just got let go from their jobs. Listen as they share their experiences and learning from their journey as they navigate through this emotional roller coaster.